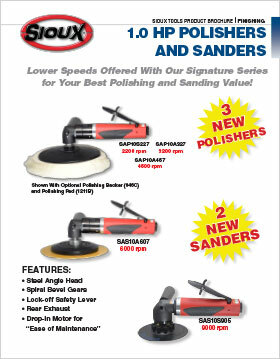 Your Best Polishing and Sanding Value! 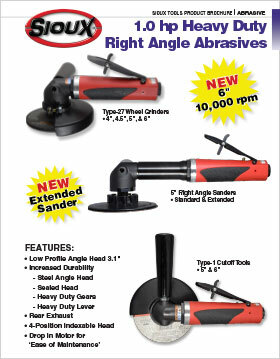 Includes 3 New Polishers and 2 New Sanders! 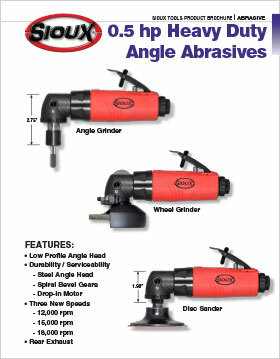 With New 6″ Type-27 Wheel Grinders and New 5″ Right Angle Extended Sanders! 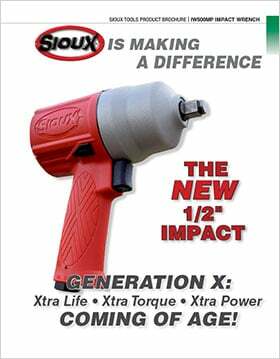 The KEY to Saving Time… is NO KEY! 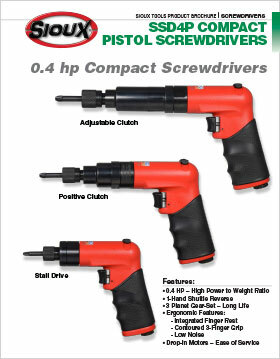 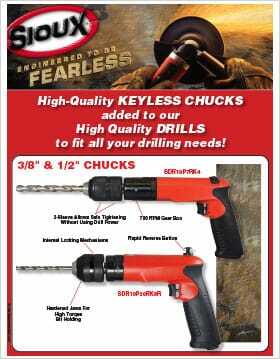 We’ve added keyless chucks to our high-quality drills. 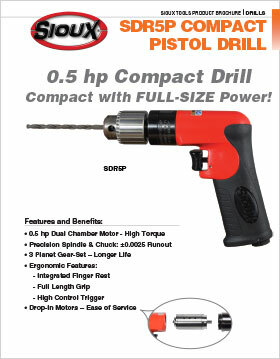 Change drill bits in and out with a twist of the hand to save time.